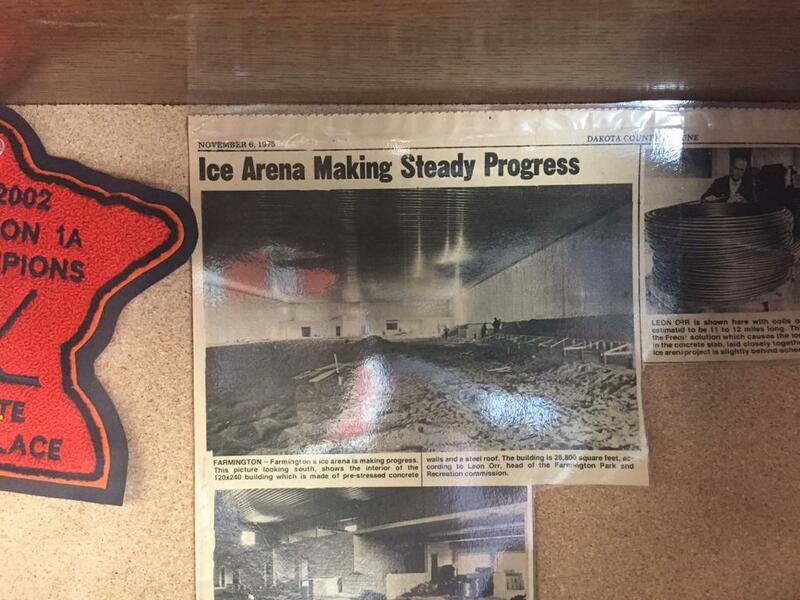 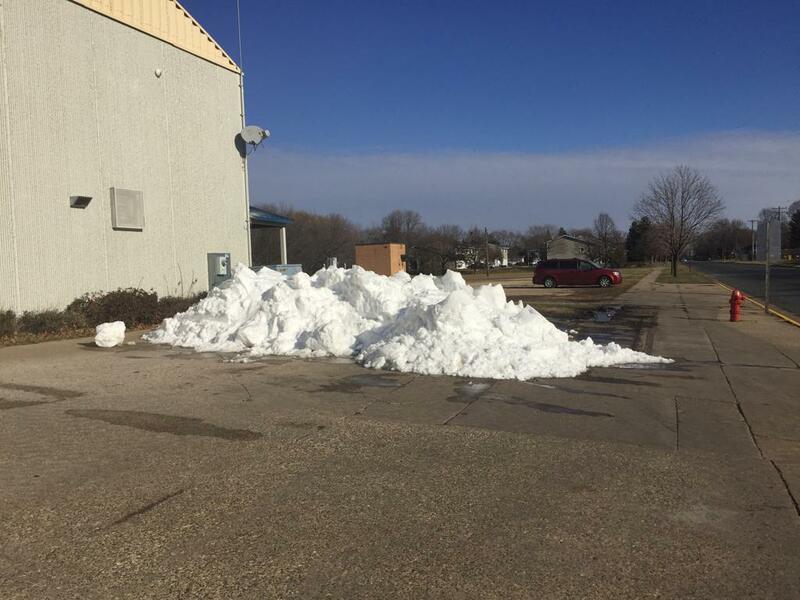 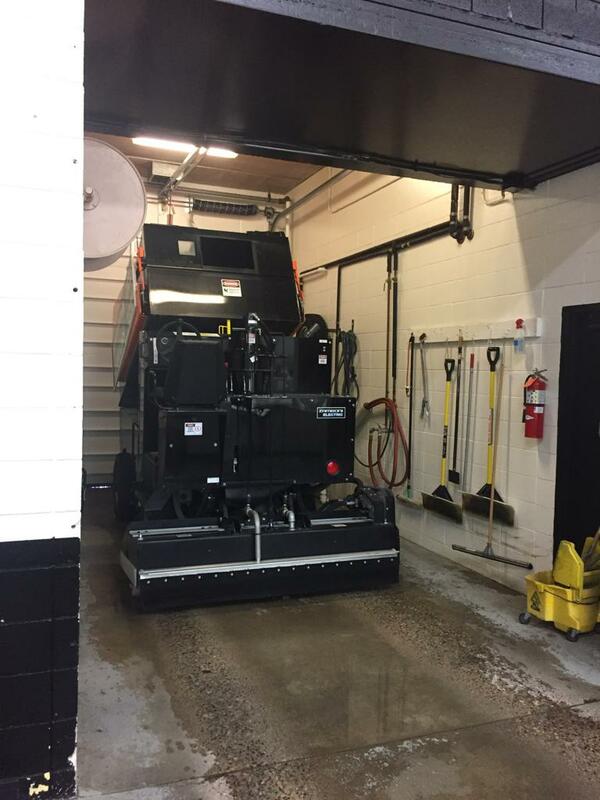 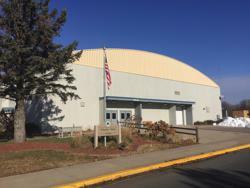 Schmitz-Maki Arena (Formerly Farmington Civic Arena) is located at 114 West Spruce Street in Farmington, MN. 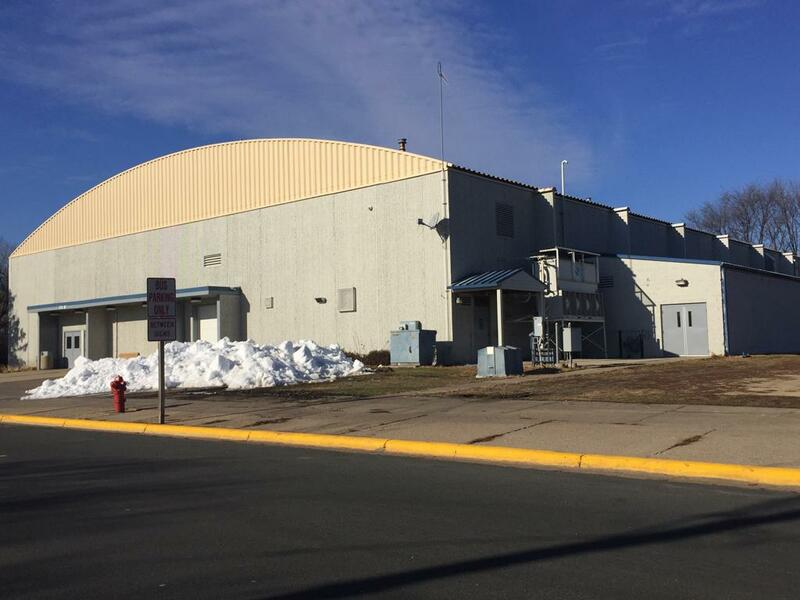 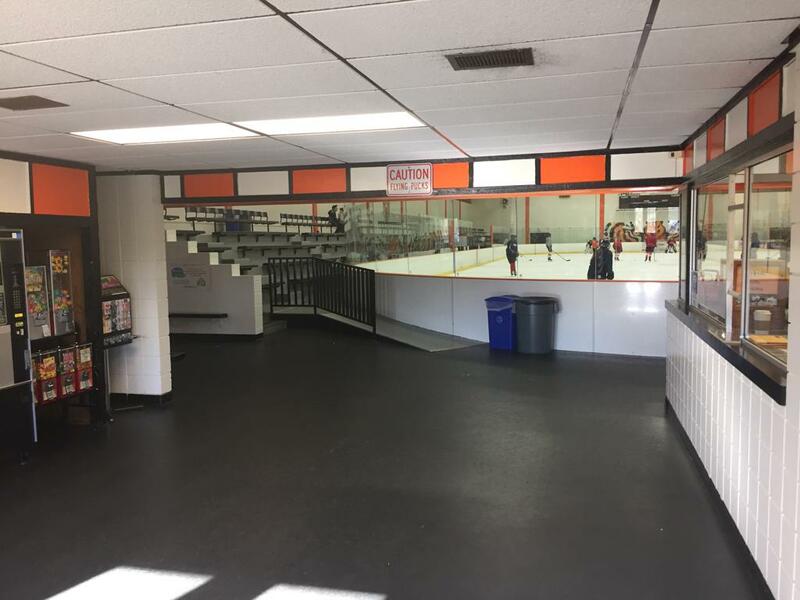 This classic arena opened in 1976 with one sheet of ice, and has seating for 1000 spectators on classic bleacher style seating. 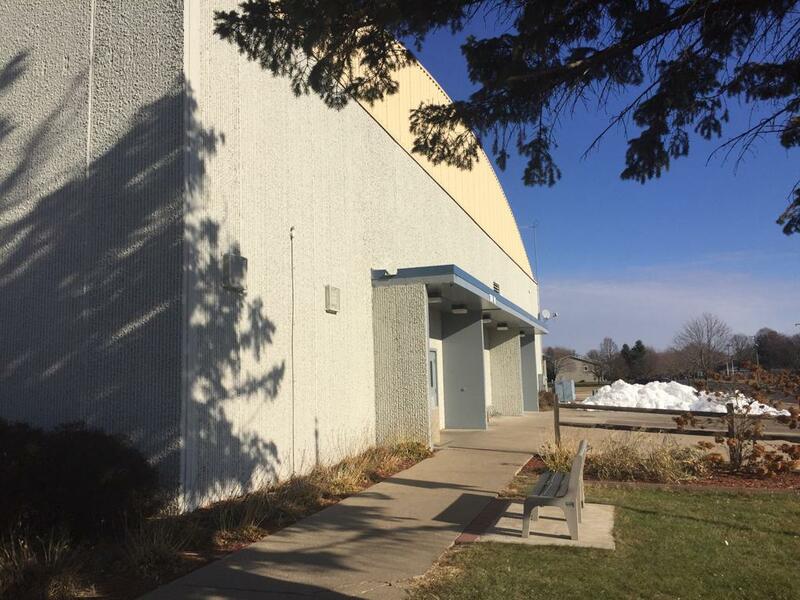 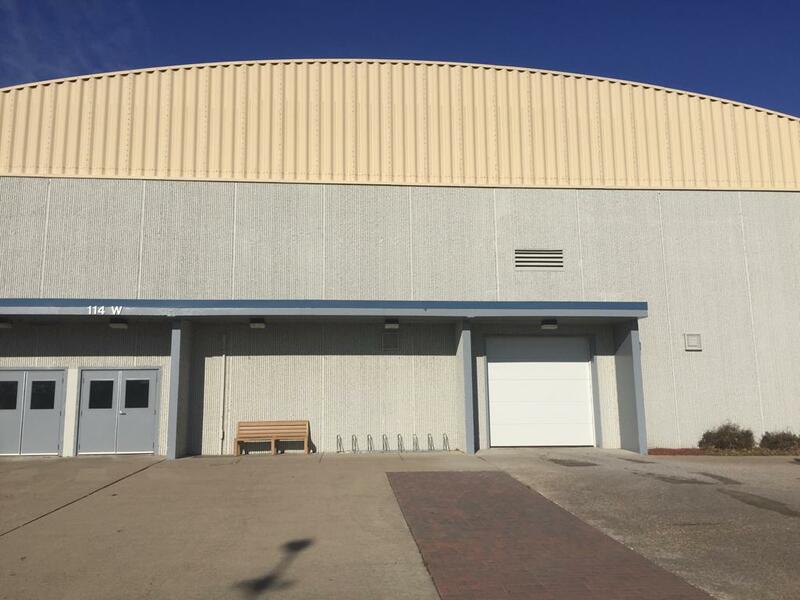 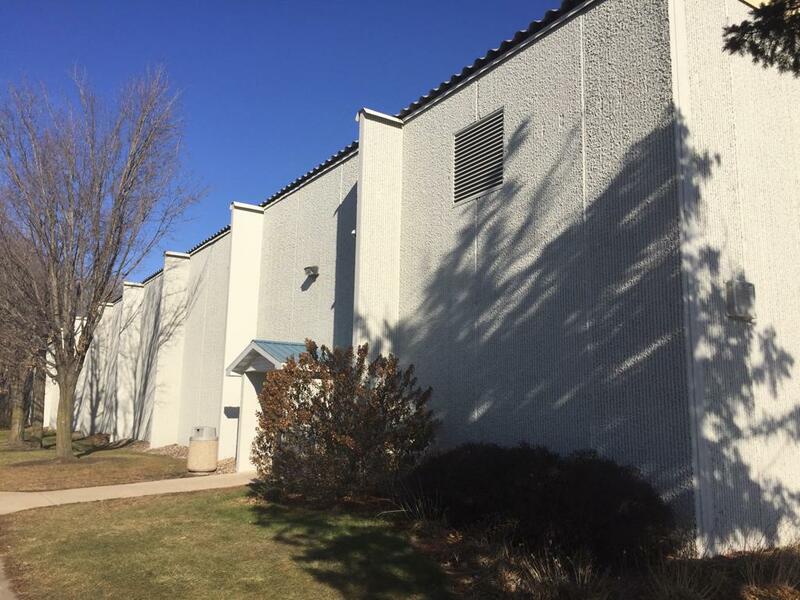 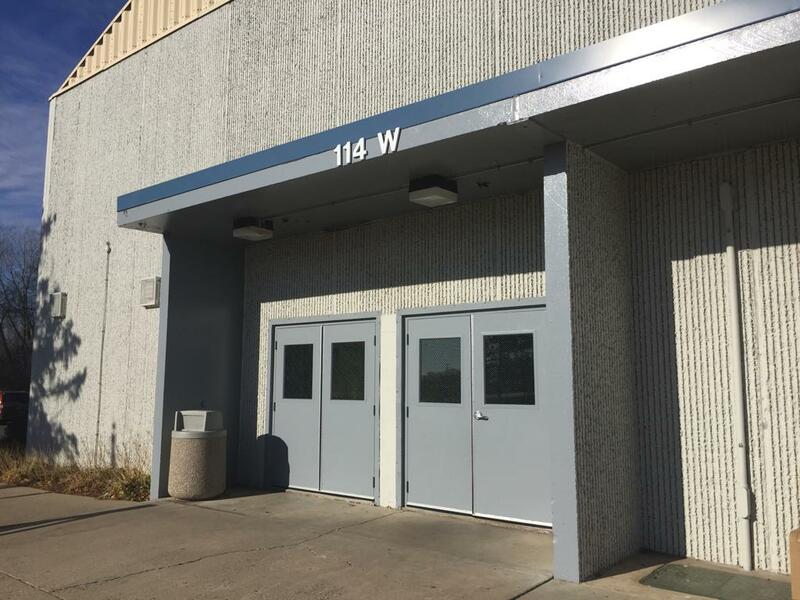 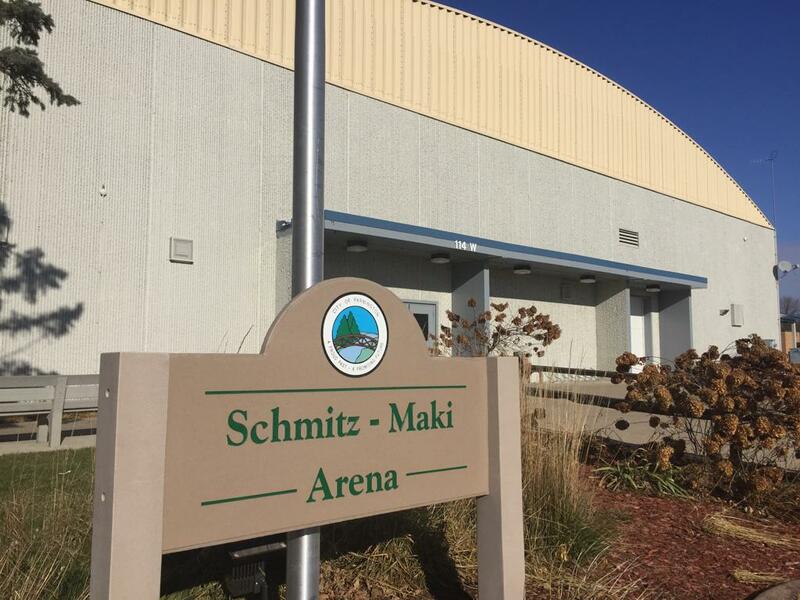 Schmitz-Maki outwardly shares an exact design and look as 1977 opened Brainerd, MN Civic Arena (prior to Brainerds Essetia Health Sports Complex addition). 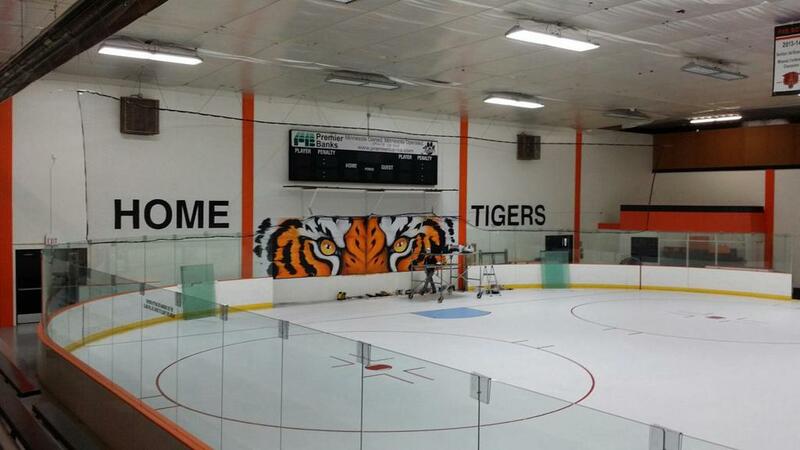 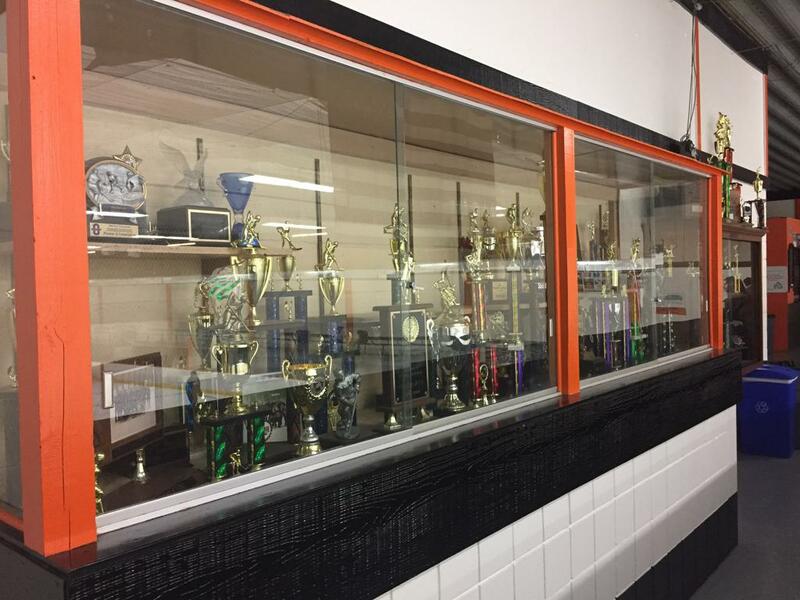 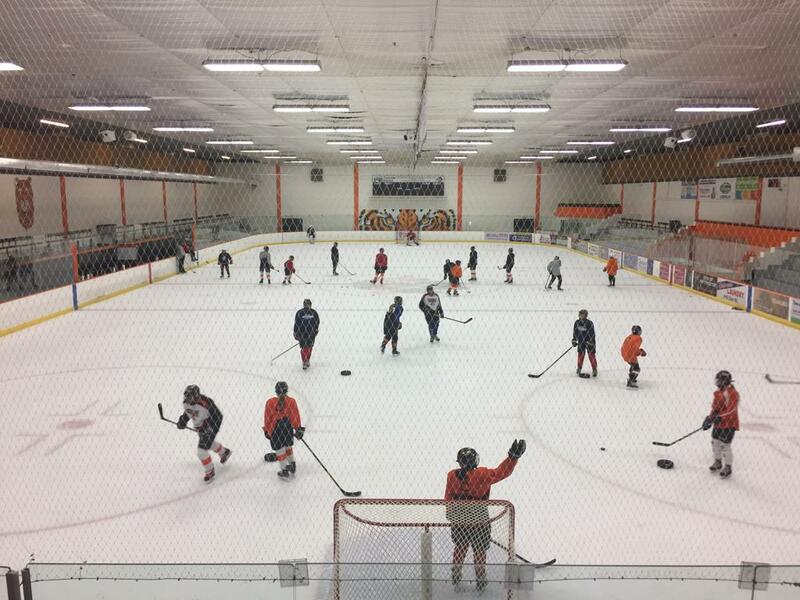 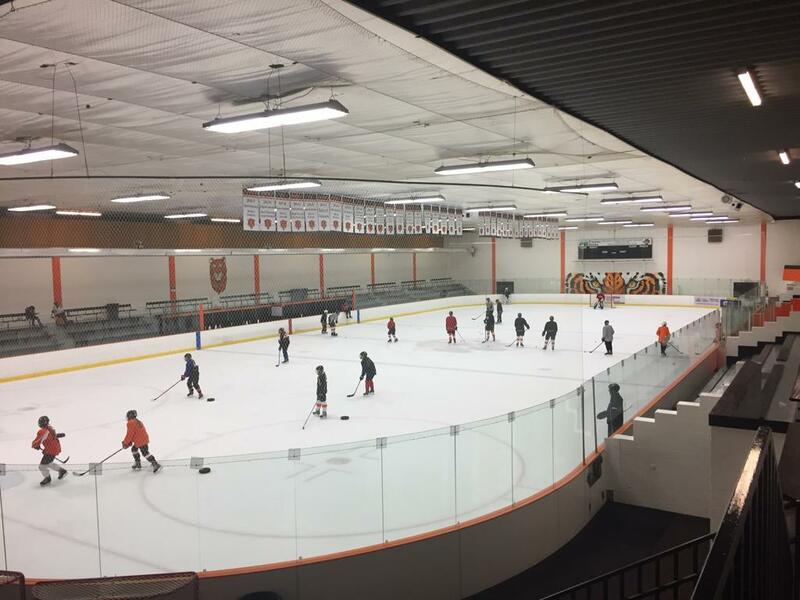 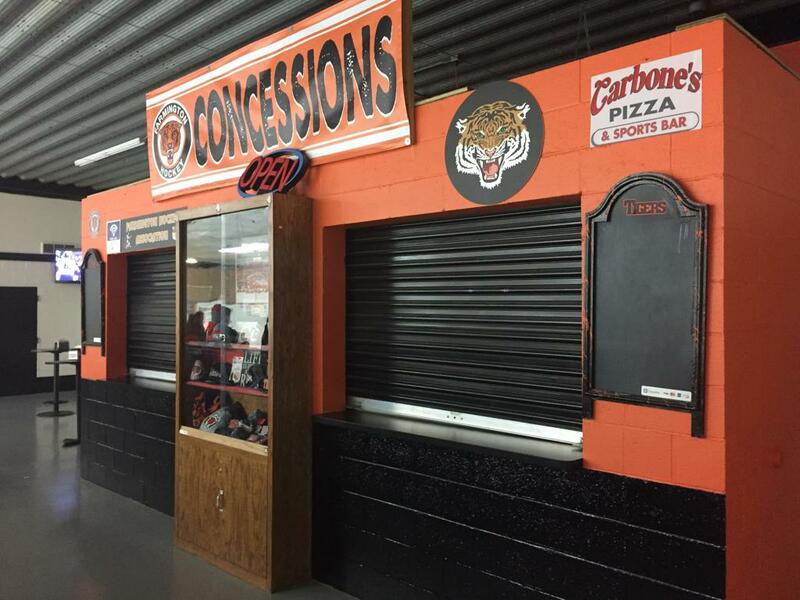 Schmitz-Maki is the home arena to Farmington boys and girls Tigers hockey program, and the Tri-County Heritage Figure Skating club. 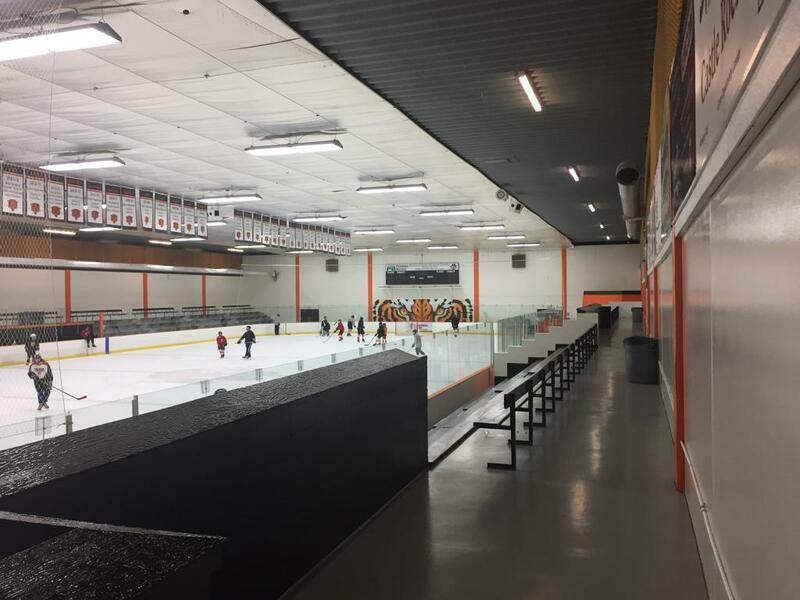 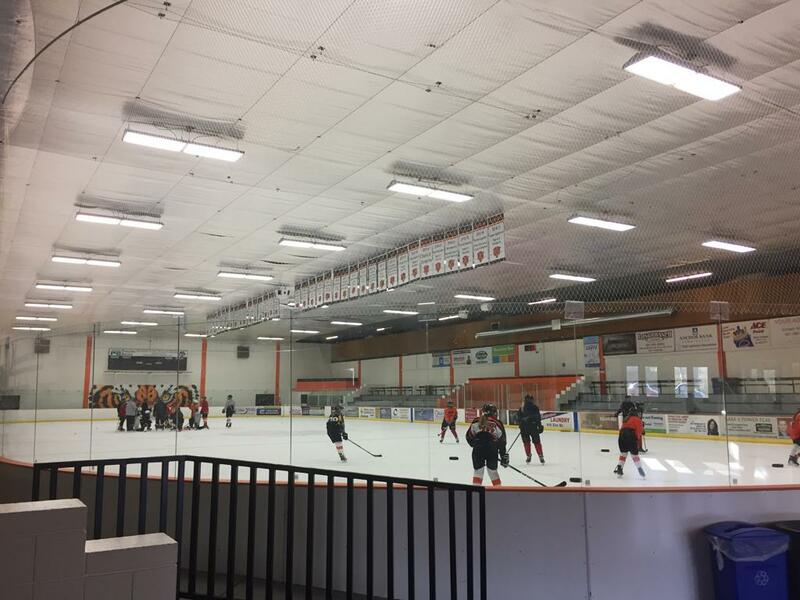 The arena is owned and operated by the City of Farmington, and is open year round with ice, off-season turf, and dry floor events. 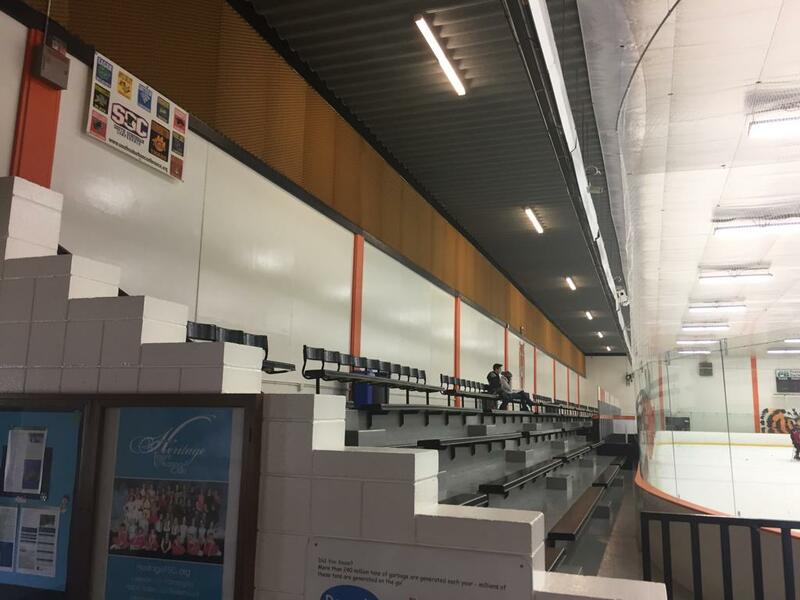 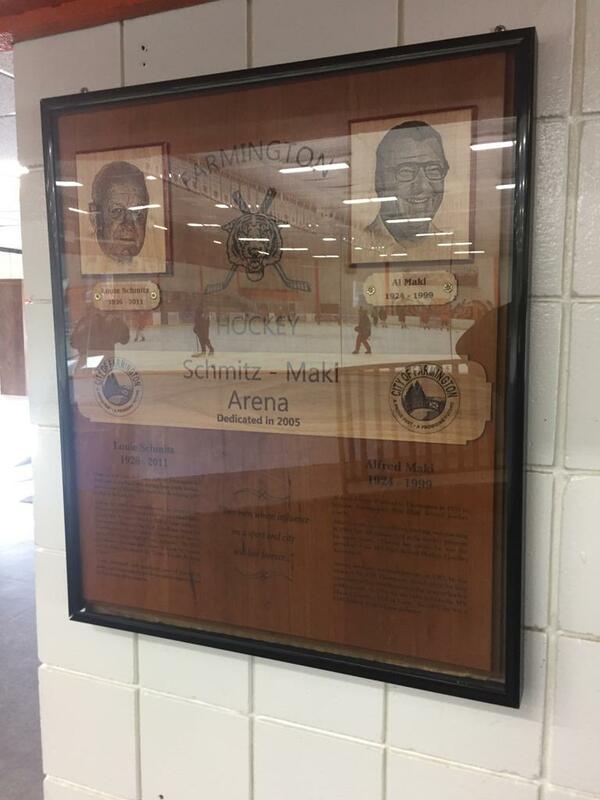 The arena was dedicated in 2005 after Farmington hockey founding fathers: Louie Schmitz (1926-2011) and Alfred Maki (1924-1999). Louie moved from Red Lake Falls to Farmington in 1954, and was credited with starting boys youth hockey and was one of Minnesota's leaders in developing girl's hockey in the early 1970's. 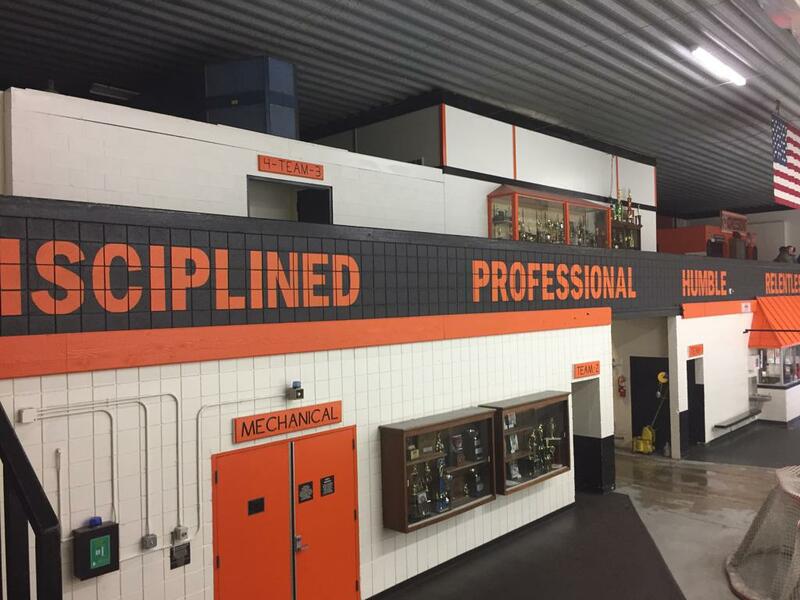 Among his many accomplishments: Minnesota MAHA President's Award, the Don Clark Award, MN Women's Hockey Hall of Fame inductee, Farmington's Citizen of the Year, Excellence Award for his contributions to youth athletics, and Farmington High School Athletic Hall of Fame inductee. 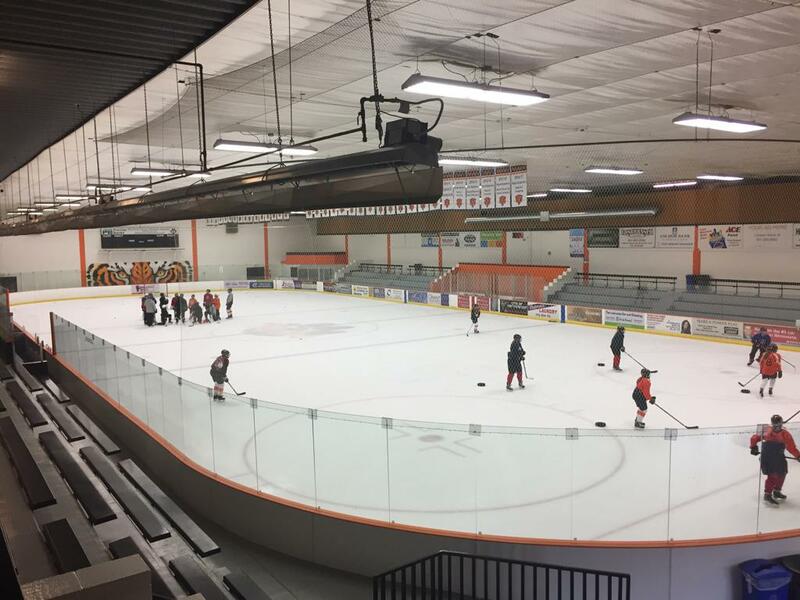 The annual girls hockey holiday tournament is named the Louis Schmitz Holiday Classic. 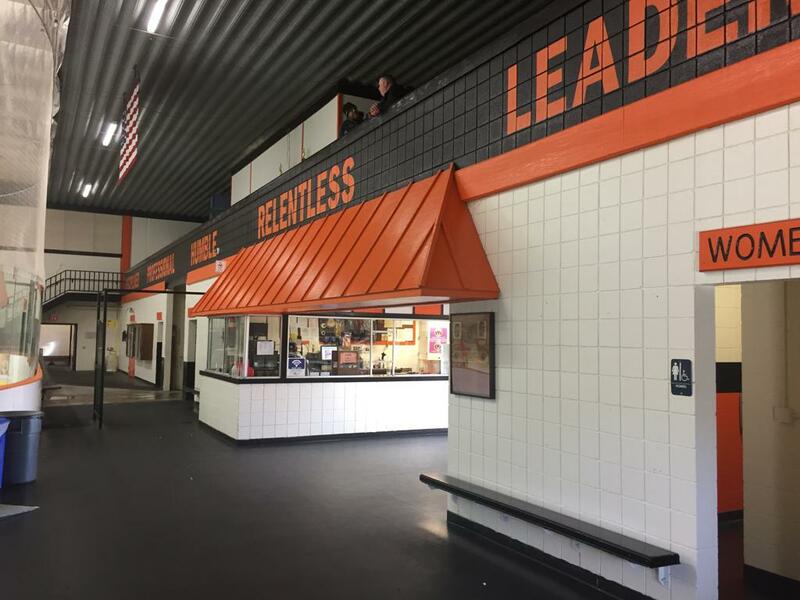 Louie voluntarily and unselfishly gave of himself to better the community by providing opportunities for the youth of Farmington. 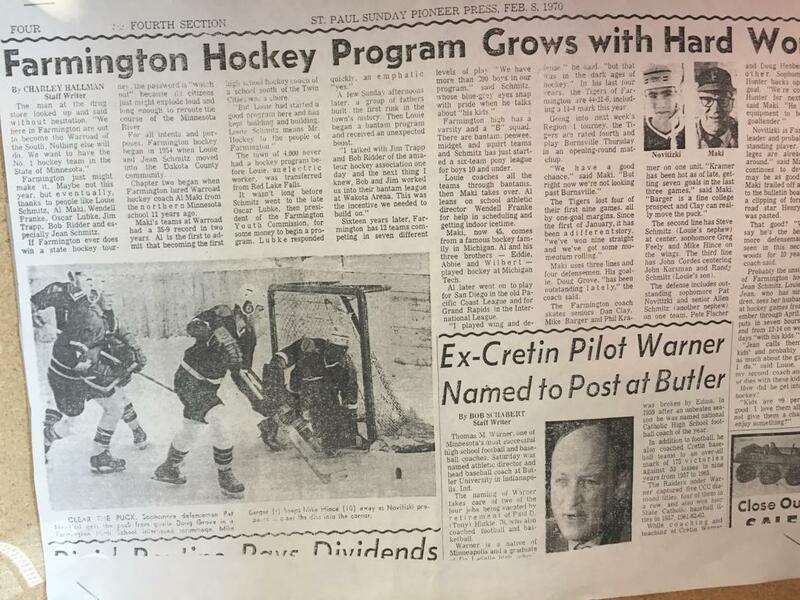 Alfred moved from Warroad to Farmington in 1959 to become Farmington's first high school boys hockey coach. 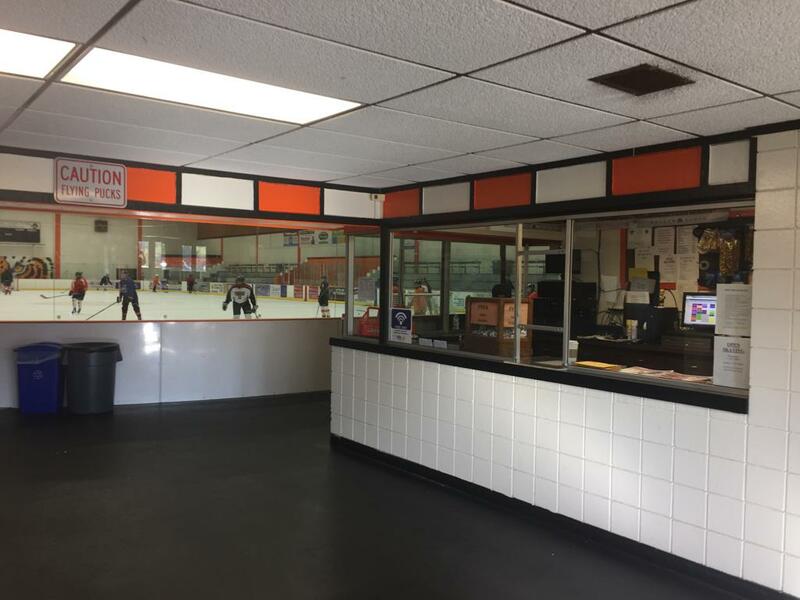 After 25 years, he retired from teaching and coaching in 1984, but still volunteered in the hockey program for many years. 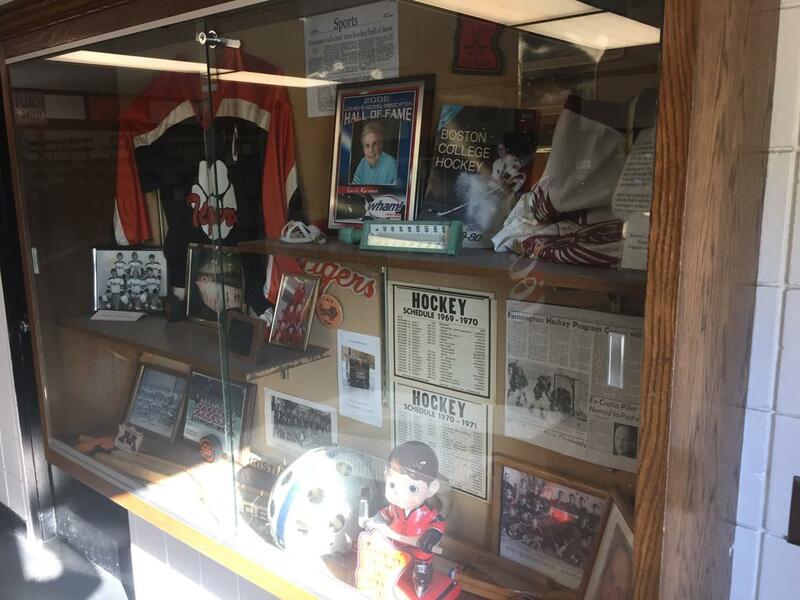 During his career, he served as President of the MN High School Hockey Coaches Association. 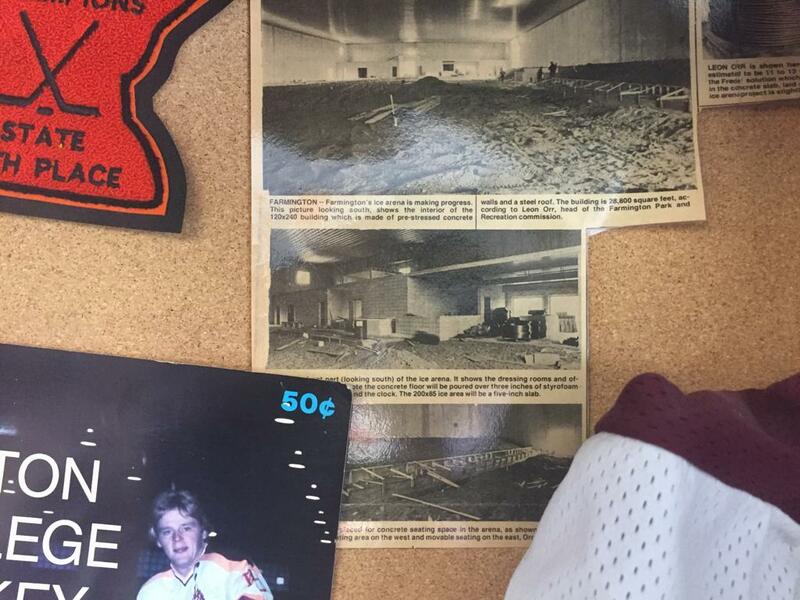 Among Al's many accomplishments: Cliff Thompson Award winner in 1981. 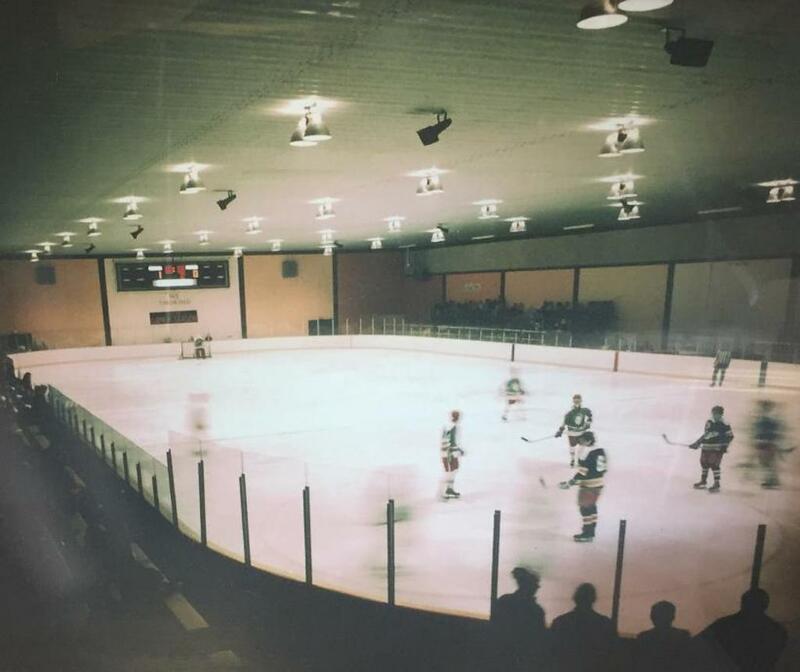 MHCA Inaugural Hall of Fame inductee in 1991. 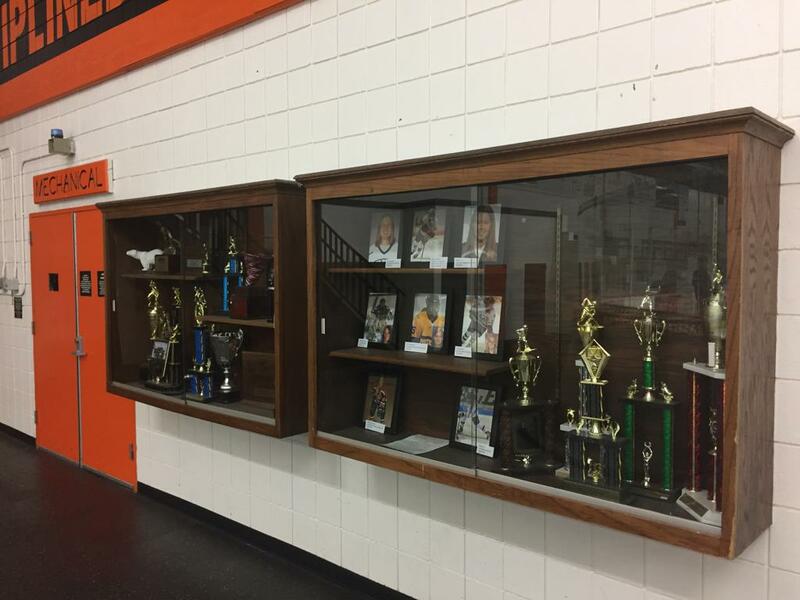 Farmington High School Athletic Hall of Fame inductee in 1992.